The world famous Boardwalk in Atlantic City, New Jersey. This poem is for the Miracle Girl and her current WordPress challenge. Visit her blog to read the rules and write your own story or poem from several prompts. she danced barefoot on the verdant grass. and towering houses of the finest flowers. You know a woman is powerful when she reaches out and honours other outstanding women. Dr. Jean Augustine, along with her colleagues Dauna Jones-Simmonds, Dr. Denise O’Neil Green and their team of other fabulous women, are the power behind the 100 Accomplished Black Canadian Women book and event, both being launched this evening in Toronto. And congrats to the 100 women being honoured. The breadth of achievement and talent is outstanding. I’m over-the-moon pleased to be one of the 100. So while Jean, Dauna, Denise and team are celebrating the rest of us, I thought I’d shine a spotlight on the organizers, specifically Jean Augustine. FINDING A REAL GOOD FRIEND! A blogger who’s very developed! Can easier read her glories. From my beginning on through! This is the Absecon Lighthouse and the light keeper’s house in Atlantic City, New Jersey. It is still an active lighthouse lighting the way through Absecon Sound on the north side of the city. The light keeper’s house is no longer a residence but a museum. A freight train more than 10,000 feet long, hauling hundreds of shipping containers, sits idle in residential Chicago. It’s the middle of the afternoon, and the CSX train is just parked there. Waiting. At this stretch of railroad, known as the 75th Street Corridor, that scene plays out day after day. Freight trains spend hours waiting for commuter and Amtrak trains to clear a single intersection, blocking their path and preventing the delivery of goods. The corridor sits in an urban neighborhood southwest of downtown Chicago. It’s widely considered the worst choke point for rail movement in the city, which is the busiest rail hub in the nation. With hundreds of billions of dollars in goods traveling through Chicago by rail every year, each minute those freight trains are stalled, companies and consumers alike are losing money or being forced to spend more for the goods those trains haul. Namelessly and side by side, every face fed on the dutiful sense of a collective self which uniformly billowed from each burgundy splashed battlefield all the way up to the airy blue umbrella of promising bright sunshine. 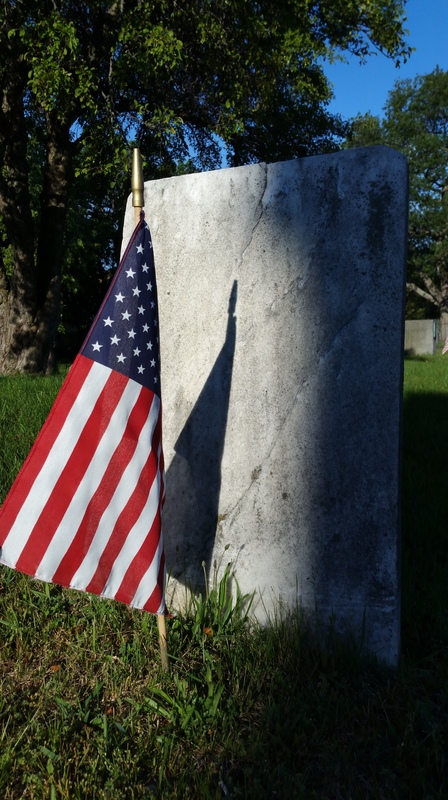 In an old shadow of a new day our unknown heroes honorably rest, quiet but not forgotten.